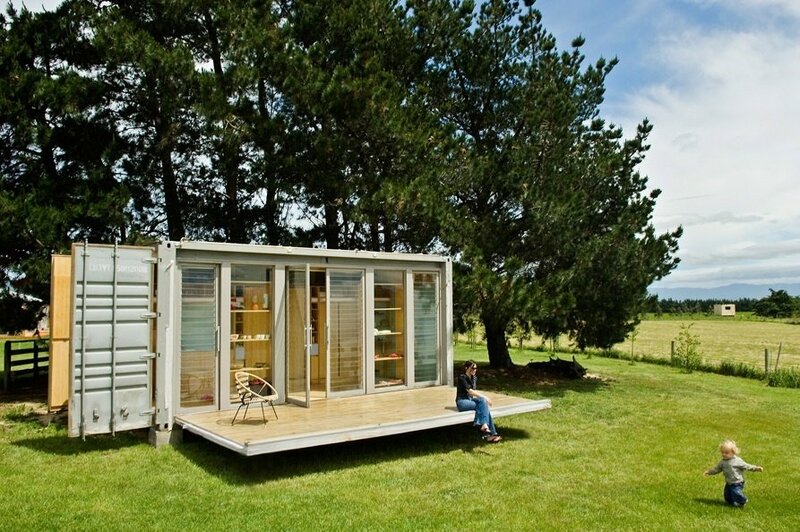 You’ve decided to join the shipping container revolution. 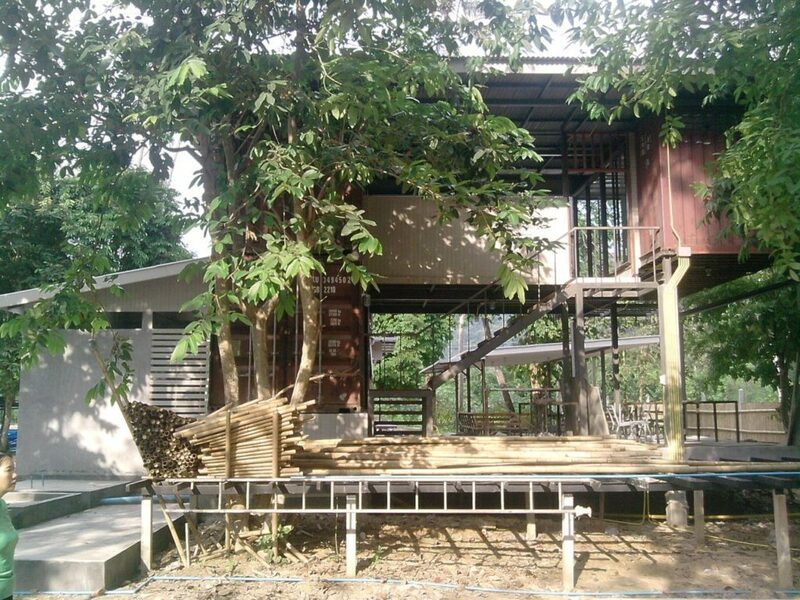 Your plans are drawn up, your site is prepared and your welding torch is ready to transform a discarded steel box into the durable, stylish and sustainable home of your dreams. Now what? 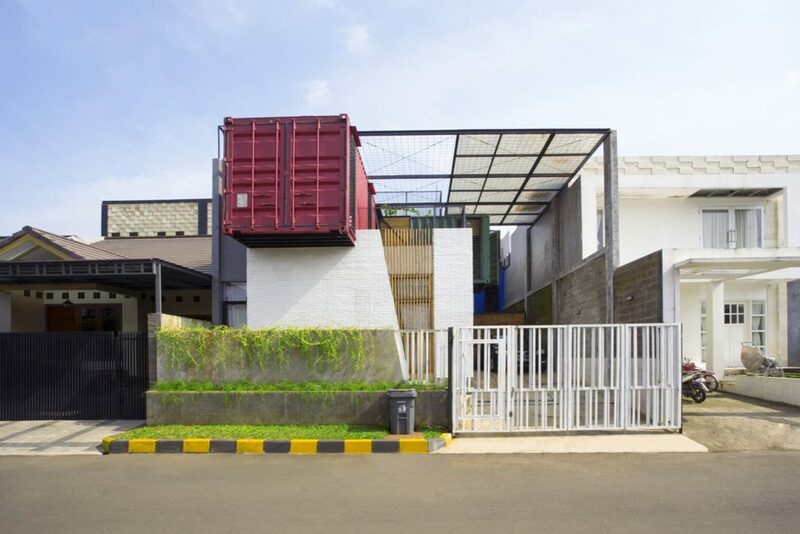 To help you get started, we asked architects, DIY home builders and shipping container experts from around the world for their insider tips on bringing home the best possible container for your building needs. The first step, they agree, is to find a reputable distributor. “Shipping companies don’t want people calling them for one or 10 containers. They prefer to sell to dealers,” says Barry Naef, director of the ISBU Association (ISBU stands for intermodal steel building units, the term for containers used specifically for construction). He recommends checking the extensive international list of dealers on the Eco Green Sources website. And don’t despair if you live far from the ocean. Thanks to a network of inland distribution hubs, says Naef, “there are as many [containers] in the mid-U.S. and Canada as there are at the ports, at nearly the same prices.” A dealer can help arrange for overland transport of your container via 18-wheeler truck. Other sourcing options exist, too. 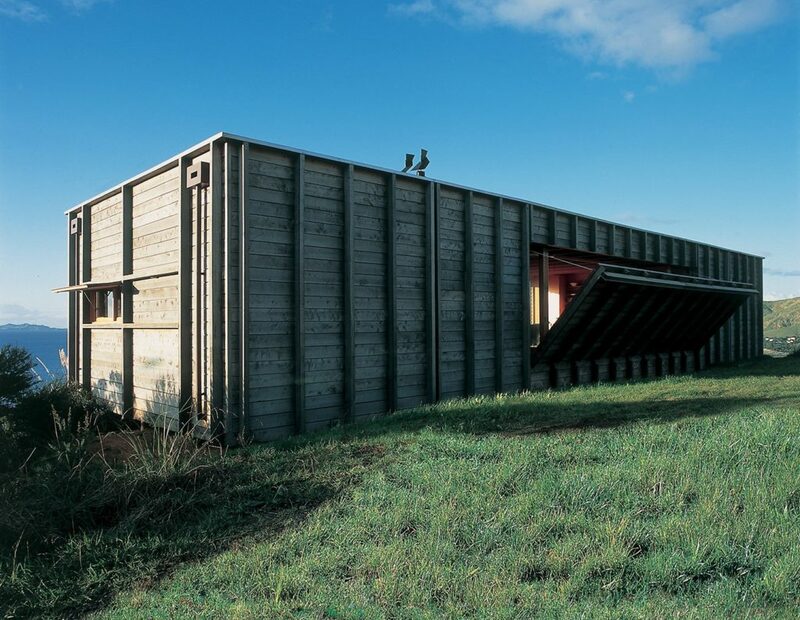 In Zambia, a local NGO supplied Tokyo-based architect Mikiko Endo with old containers it had used to transport donations (she transformed them into maternity clinic housing). In Israel, architect Galit Golany purchased a refurbished container from a prefab construction company, then fixed up the turnkey unit with timber cladding, roofing, a deck and stone base. Stephen Shoup, founder of Oakland’s building Lab, agrees that looking for a distributor that will do some basic modifications prior to sale is a good idea. “It’s tons of fun to be standing there with a plasma cutter and a welder and be hacking into these things and pasting them back together, but if you’re encountering engineering issues, then you’re going to need licensed welders. That cost is much more controllable when done at the fabrication shop or shipyard,” says Shoup. Another option is to purchase a container manufactured specifically for building, like the ones from Toronto-based MEKA or Silhouette Spice in Tokyo. These can be cheaply transported using existing global shipping networks, but are tailor-made to meet building codes (Japan’s are especially strict). Images (in order) by: Benjamin Garcia Saxe, Teddy Yunantha, Ecocontainerhome.com, Crosson, Clarke, Carnachan Architects, Abiboo Architects, Jack Thompson, and Paul McCredie. If you do decide to purchase a genuine seafaring container, you’ll need to keep a number of factors in mind. First is size. Although dimensions are generally standardized, your safest bet for projects that join multiple units is to purchase a single brand (perhaps one whose logo you fancy). 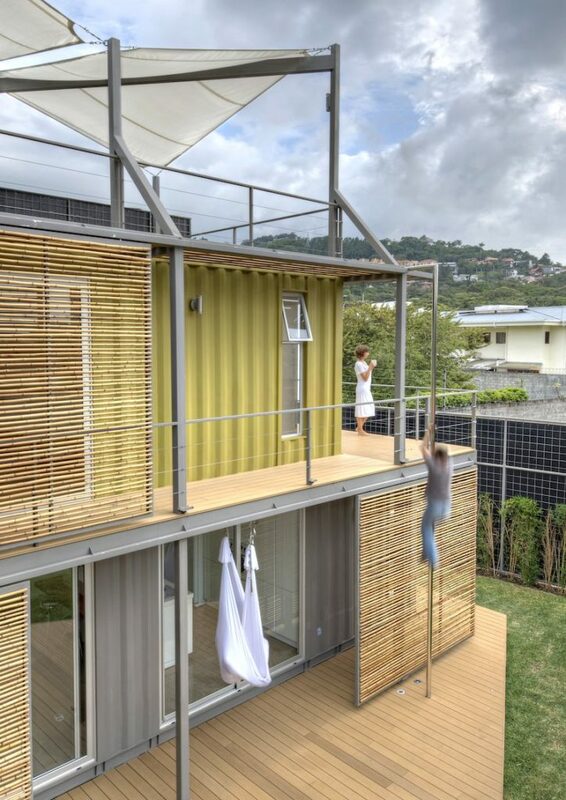 Houston-based architect Christopher Robertson, who has designed both upscale residential and disaster-relief housing using containers, recommends choosing “high cubes” (HQ), which are about a foot taller than standard, because the smaller size can feel claustrophobic after installing insulation. Lengths vary from 8 to 53 feet, with 20 feet and 40 feet being the most common. Whichever you choose, Robertson cautions that the costs of transportation and modification quickly add up. 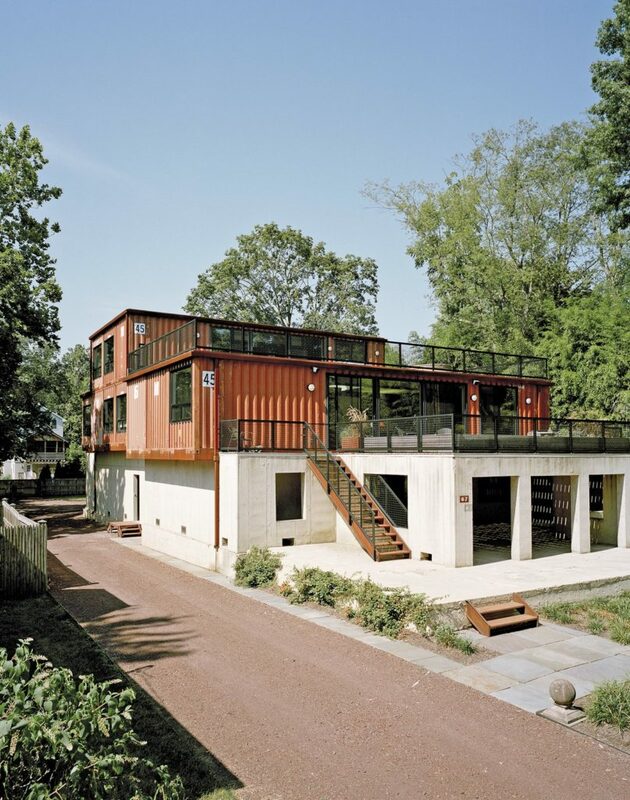 “There’s a real misconception that building with containers is absurdly inexpensive. Unfortunately, that’s not true at all,” he says. Assuming you’re still hooked on the many other benefits of container construction, you’ll need to think about age and condition. 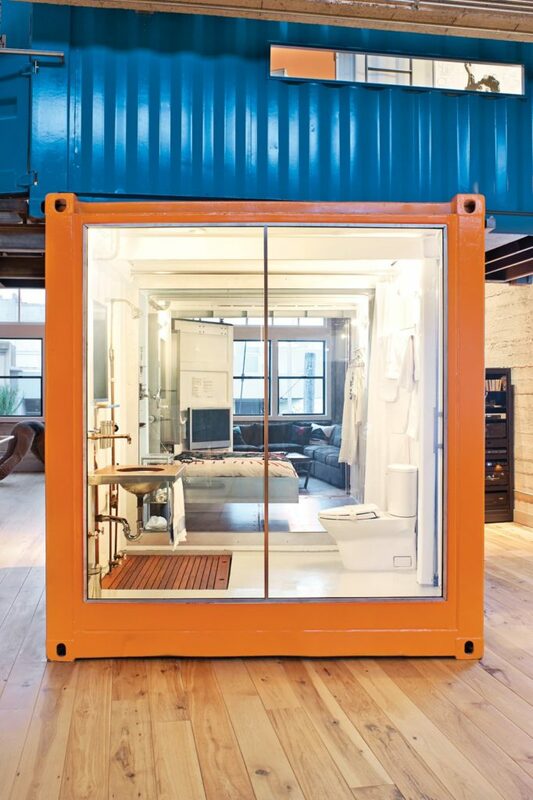 Options range from virtually unscathed “one-trippers” to eight-to-10-year-old retired containers, with varying degrees of rust, dents and warping. Your choice depends on your design goals. 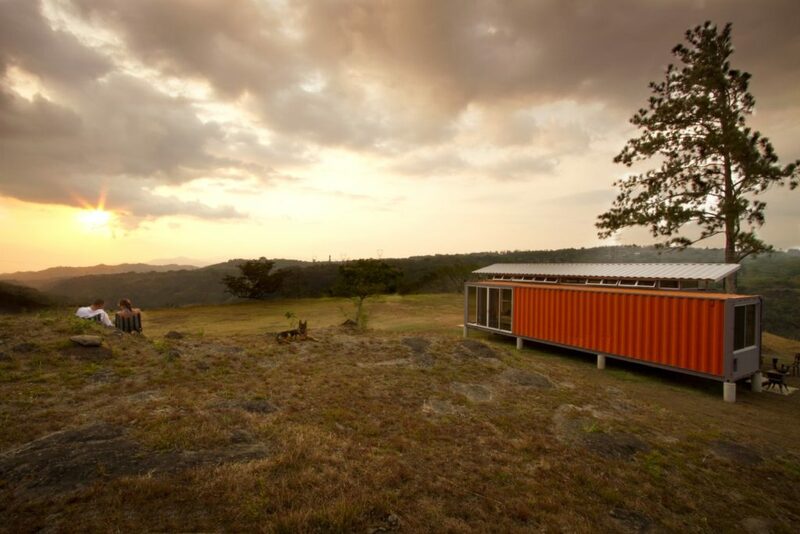 For Brook van der Linde, an artist who built a DIY container home with her husband in Asheville, cost and sustainability were more important than perfect condition. “Our goal was to use materials that were headed for the landfill. Our containers were constructed in 2005 so they had a good long life going to China and back,” she says. Although a container’s history is trackable via its serial number, the best way to assess its condition is through a visual once-over prior to purchase. Arrive at the lot armed with a level to check for excessive warping and a checklist of potential problems, such as holes, dents, damaged door seals, and corrosion (a little rust is par for the course). Don’t forget to use your nose, as well. The wood flooring of most containers is treated with toxic pesticides, which you’ll need to seal or remove, and others may have been used to transport unpleasantly odiferous contents. Finally, once you’ve made your choice, take a deep breath. 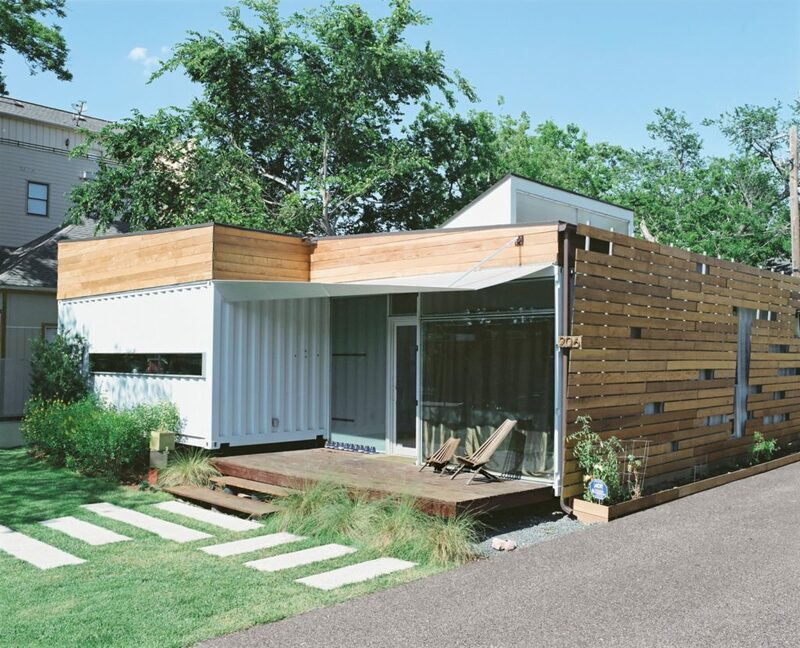 The toughest – and most enjoyable – phase of building your container home is still to come. Top photo by Drew Kelly. 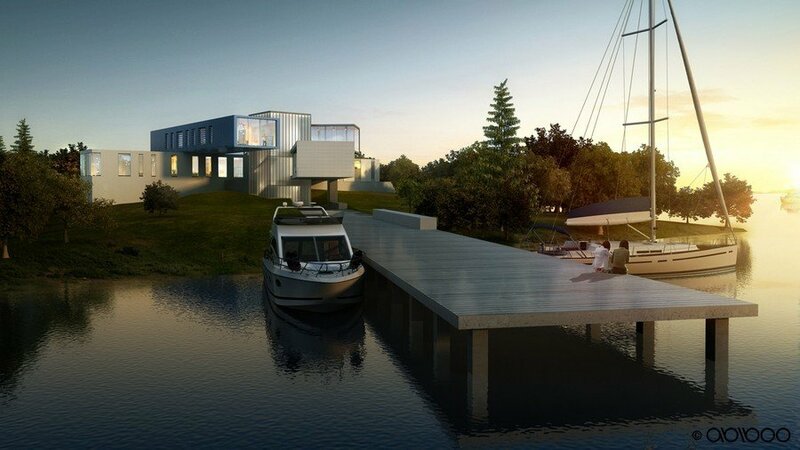 This article was written by Winifred Bird and originally appeared on Dwell. Check out more of their content on Dwell.com.